Market's win streak is no fluke, Wall Street bull Ed Yardeni sees record gains ahead from CNBC. 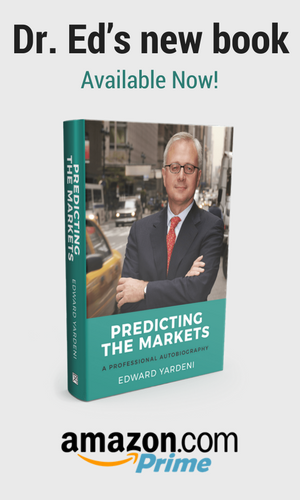 Market bull Ed Yardeni predicts a 2019 to remember from CNBC. Fed needs to pause here to stabilize battered market, Ed Yardeni says from CNBC. The S&P is likely to reach 3,500 in 2019, expert says from CNBC.